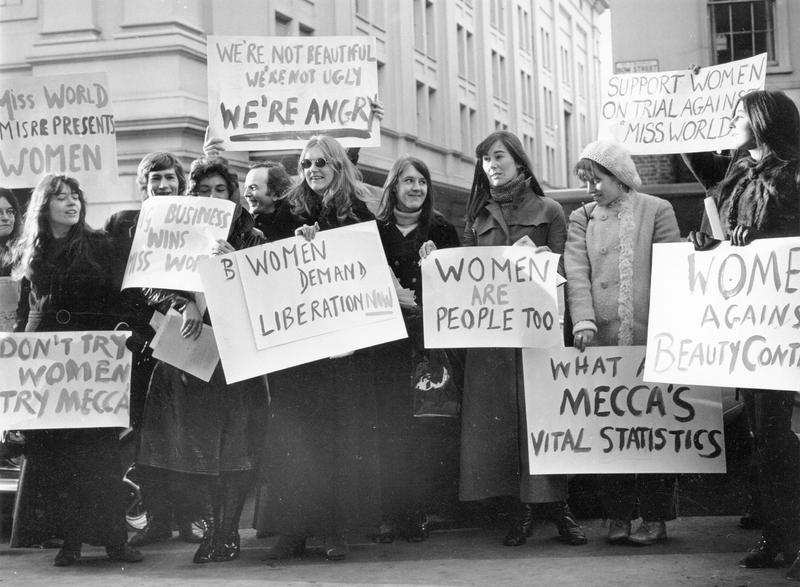 The refuge movement… has played a major role in the struggle for gender equality in the UK. For centuries domestic violence was both widespread and widely tolerated in Britain. With the resurgence of feminism in the late 1960s and the birth of anti-racism in the 1970s, however, young White British and British Asian women became increasingly aware of and angry about this. This anger resulted in grassroots campaigns which demanded public acknowledgement that domestic violence was unacceptable and the provision of refuges for abused women. Getting local councils to take domestic violence seriously was not easy. Attitudes in town halls could include the belief that some women liked being beaten, that some women were nags and deserved to be beaten, that some women lied about being beaten and that domestic violence was rather comical. And both White British and British Asian councillors often denied that it was a problem in their communities. In addition, even when Asian councillors, community leaders and male activists acknowledged domestic violence was an issue, they thought gender equality should take second place to the anti-racism struggle. But campaigners for refuges were tenacious and buildings were gradually secured. Over the coming years, in a world that still commonly patronised abused women, refuges became pioneering organisations as they developed a distinctive way of supporting the women and children who came to them. As women-run organisations refuges also marked another innovation. Women soon realised that, to sustain and develop what they had started, they were going to need an array of management and business skills and they settled down to teach themselves these. Feminist demonstration against the Miss World competition, 1970. 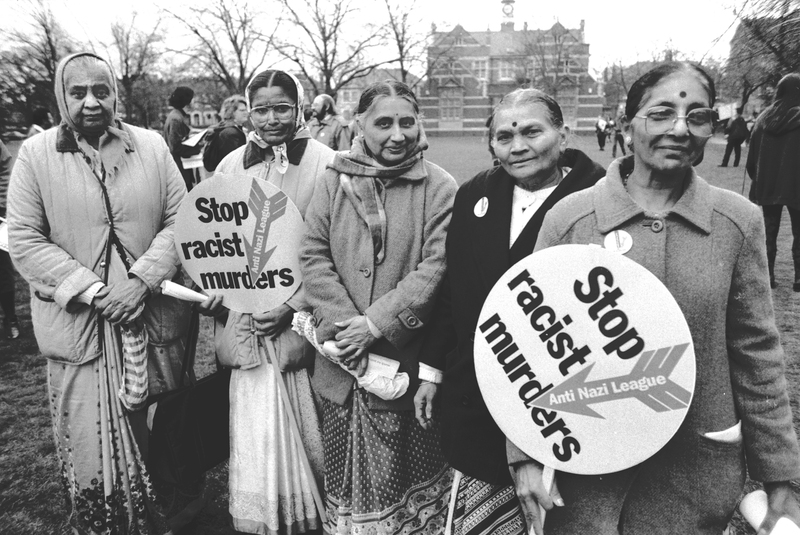 Asian women demonstrating in Newham in the 1980s. Refuges are now an accepted feature of the social landscape. The main political parties have domestic violence policies and some of the town hall attitudes of the 1970s and 1980s to domestic violence begin to seem antediluvian. It is important, however, for refuges to remain vigilant. In November 2017 the government announced that it planned to make women entering refuges ineligible for housing benefit which currently accounts for over 50% of refuge funding. Instead they propose to make a ring-fenced grant available to councils to cover the cost of a variety of short-term housing. This policy change would mean that abused women would no longer have any guarantee that they could claim for the cost of their accommodation in a refuge. This could force women and children to stay in, or return to, violent homes. Once again refuges face a struggle with the government. Meanwhile, many of the pioneers of the refuge movement are now well into their sixties and seventies, some have reached their eighties, some have left us. To capture an account of the refuge campaign from the point of view of those who participated in it required prompt action. Digitally-recorded interviews covering the story of the founding and early history of eight refuges in the East of England, serving predominantly White British women, and the story of the founding of Newham Asian Women’s Project in East London*, have been collected. This project seeks to provide an insight into the creation and early organisation of these early refuges and to document their similarities and differences. This will, of course, only provide the opening chapter in an ongoing story and one which is relevant to all women across the country regardless of ethnicity or age. Centuries-old injustices are rarely eradicated quickly and domestic violence is still very much with us. There will be many more chapters in this story before we see an end to domestic violence. The interviews were conducted by a committed team of volunteers from East Anglia and East London. The project has also received a considerable amount of voluntary help with other tasks. We are grateful to and would like to express our warmest thanks to all our volunteers for their generosity and hard work. We are also deeply indebted to our interviewees for agreeing to take the time to recount their stories of the early days of refuge movement thereby enabling us to record an important piece of women’s history. Our warm thanks also go to Colchester and Tendring Women’s Refuge for the backing they have given the project, to Baljit Banga and London Black Women’s Project for their support and co-operation and to Jules Constable for her reliability and efficiency as the project’s administrator. Last but not least we have to thank the Heritage Lottery Fund for agreeing to fund this project.